Gaspar lives in South Abington TWP., PA with his owner and trainer, Barb Mattes. 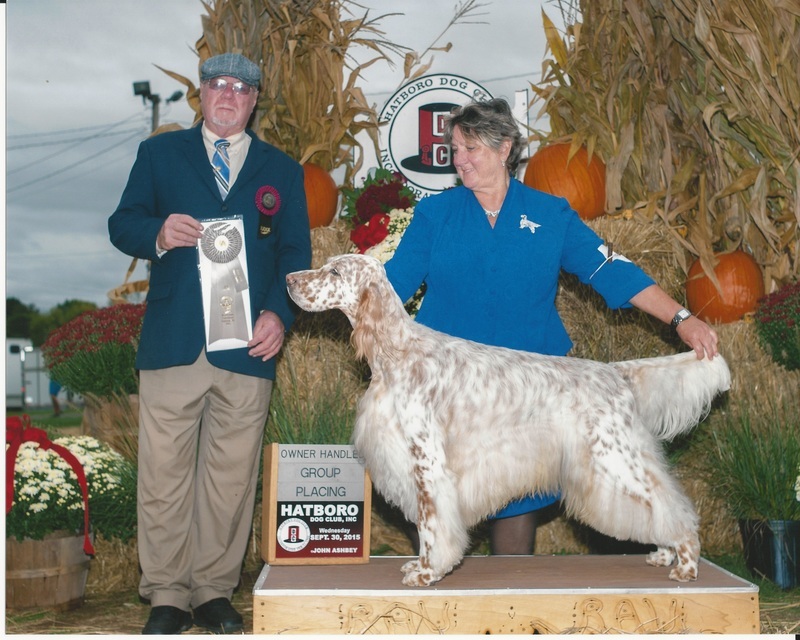 Gaspar finished his AKC championship on September 16,2012. 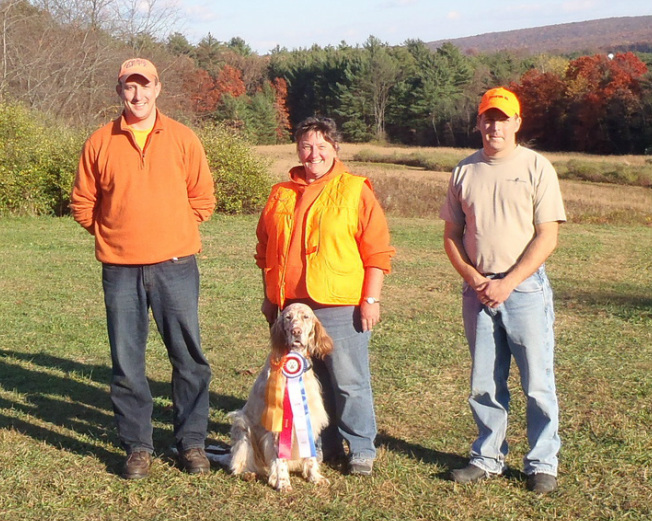 In October 2012, Gaspar acquired his AKC Junior Hunter title in 4 passes. He also qualified in Obedience with a high score of 195. Gaspar finished his CD title on November 4, 2012. Quite a Fall!!! 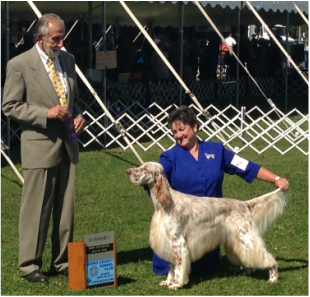 He has completed all 5 requirements for his CL-1 , CL-2 titles and CL3 titles at Canine Performance Events. He was awarded his Beginners Novice Obedience title on July 25, 2011 at the Susque-Nango Obedience trial in Binghamton, NY. Gaspar earned his Rally Novice title on October 16, 2011. Gaspar has his Canine Good Citizen certificate and is a Registered Therapy Dog.